Design thinking or human-centered design is a unique approach to problem solving. We use this approach to innovate new strategies, products, services and processes through the humans that use them - be it customers, staff or stakeholders. The process is built so that participants learn directly from people, opening themselves up to new possibilities, then zero-ing in on what's most desirable, feasible and viable for the people being designed for. 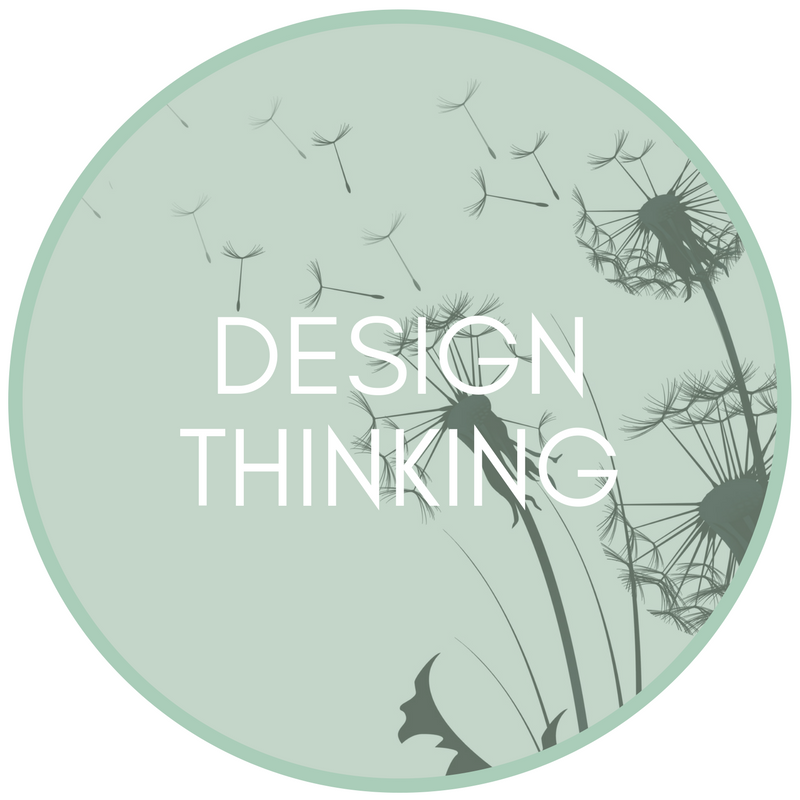 We work with you to facilitate a design thinking approach that will help solve your unique problems or generate new opportunities. Design Thinking Training: Sharing the design thinking approach with your staff and applying the steps required so that they can creatively problem-solve. Business Specific Challenges: Facilitate workshops with your staff and customers to innovate solutions to a specific problem or opportunity. Project Implementation: Project manage the use of design thinking for in-house projects, so the solution delivers on your customer's true needs rather than assumed ones.